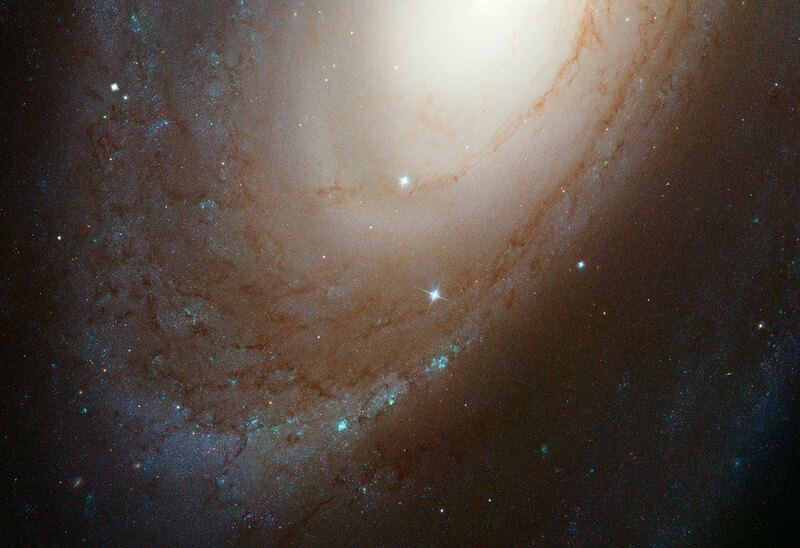 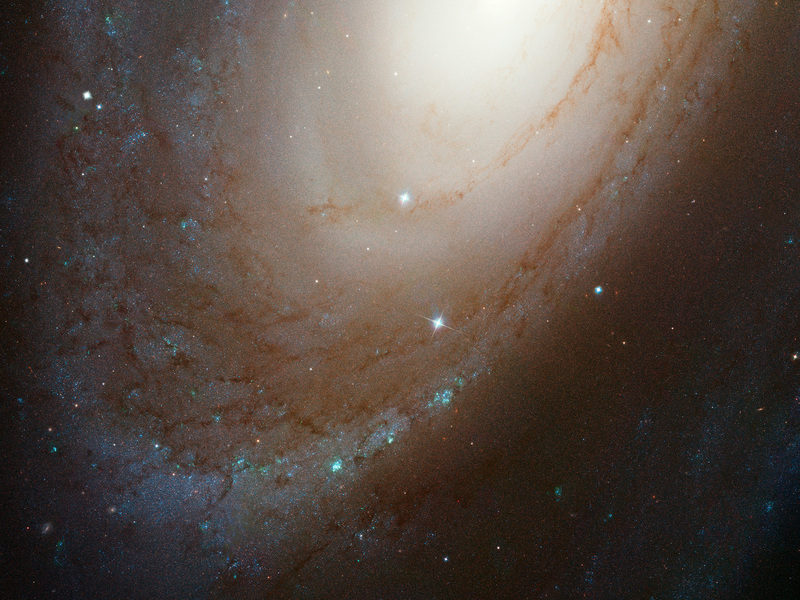 This NASA/ESA Hubble Space Telescope photo shows the majestic spiral galaxy M81. In the midsts of this galaxy is the supernova 1993J which was recently found to have a companion star which had been hidden in the glow of the supernova for 21 years. The location of the supernova can be seen in the annotated version of this image. Position (Dec): 69° 0' 45.47"